FIAMA offers a limited selection of inclinometers. They are transducers used for the measurement of a listing angle, with reference to earth’s axis. 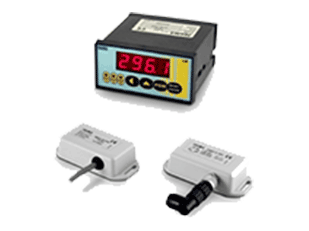 These inclinometers employ a vibration and shock-resistant solid state sensor without moving parts. Vibration and shock-resistant solid state sensor. FIAMA IM inclinometers are transducers used for the measurement of a listing angle, with reference to earth’s axis. 3D DRAWING AVAILABLE UPON REQUEST.